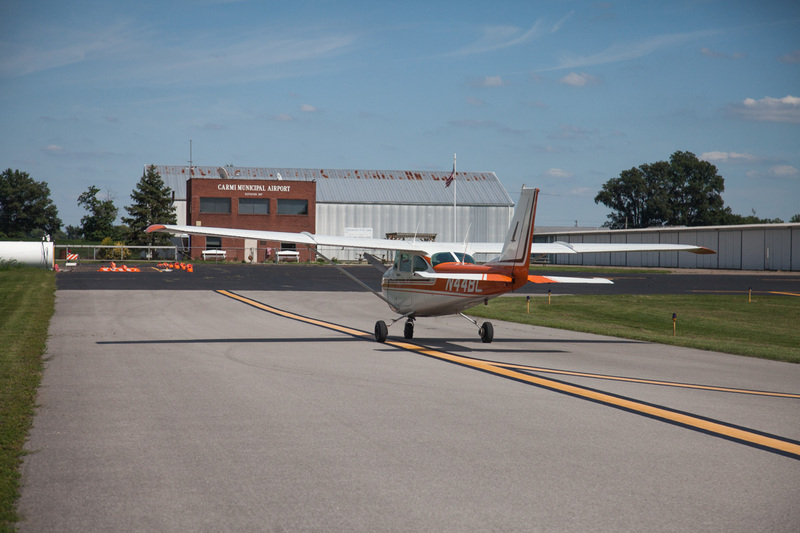 Carmi Municipal Airport is a city owned, public use southern Illinois airport located two miles east of Carmi, Illinois, United States. 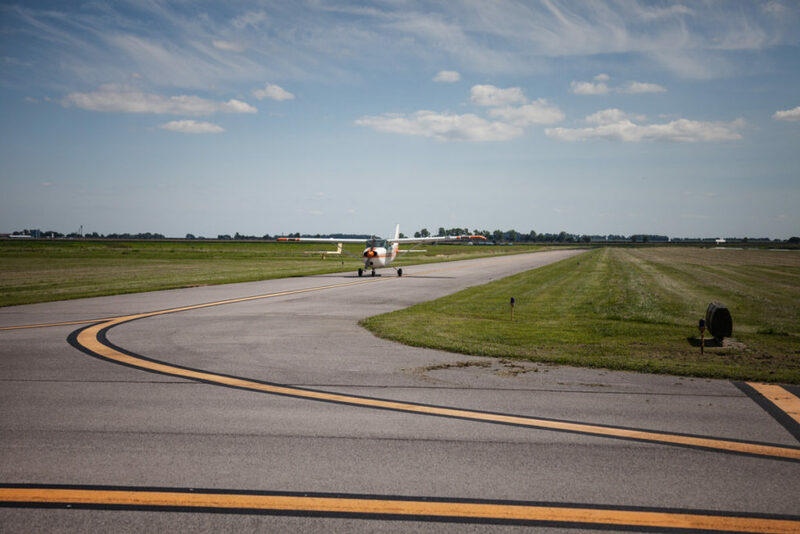 The airport offers two lighted, 4,000′ x 75′ asphalt runways. There’s also a terminal with a lounge with microwave and vending machines. 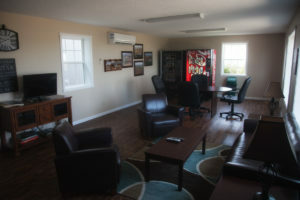 A new conference room is available free of charge for those in town on business. 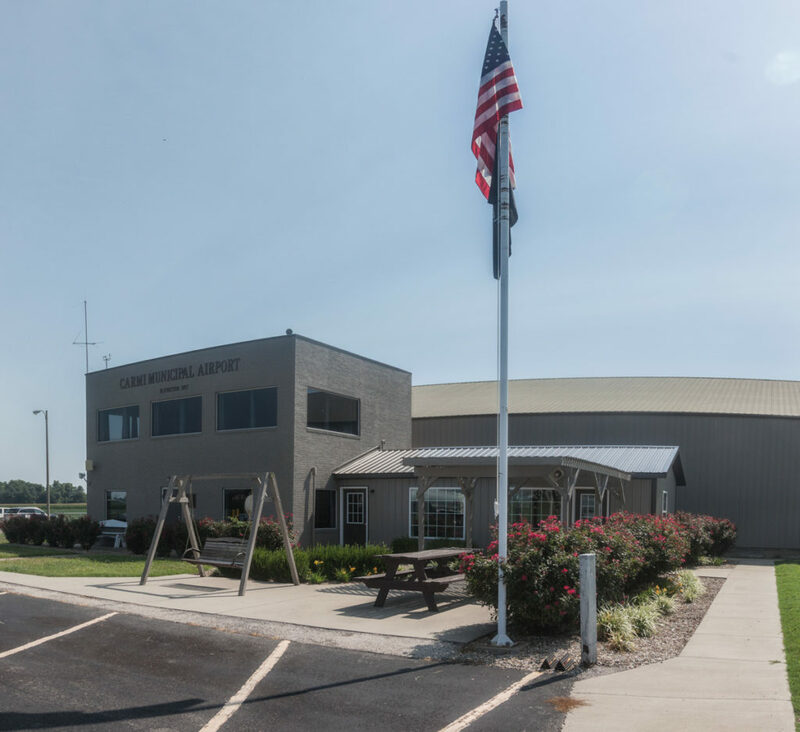 The southern Illinois airport offers airplane storage in secure hangers, and has a wide variety of users both locally and those flying through the area for business or fuel. A courtesy car is available for pilot’s use. 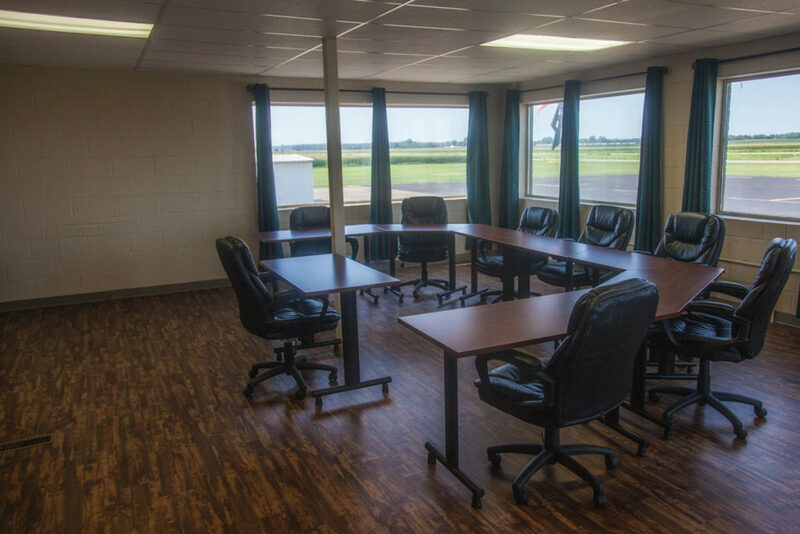 The relatively low traffic makes it an ideal base for both pilot instruction and parachute jump activity. Stopped in on the way home from Oshkosh on weather divert. Good fuel prices. Crew car available to get food in town. Nice folks, nice facilities and I would recommend this as a great stop. I stopped twice recently at KCUL. What a nice facility! The building and restroom is available 24 hrs. and the self-serve fuel is a good deal. On my second visit I met the airport manager. Very friendly, and asked if I needed the crew car to get lunch. While Carmi is not a destination for me, it will always be an enroute stop when transitioning the area in the future. Highly recommended. Thanks for your hospitality! I was flying home to C62 from Tunica, MS and incurred a tough running engine. Landed in Carmi. I got fuel and inquired about a mechanic. Clay and company went out of their way to assist. My air intake hose was off. I was soon up and running thanks to their assistance and expertise. I would definitely recommend stopping in. 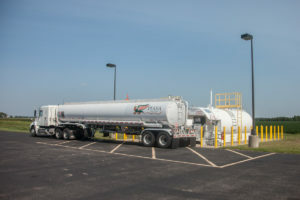 Great fuel prices and friendly and accommodating staff. My thanks again! Lights: MIRL RY 18/36 PRESET ON LOW INTST; TO INCR INTST & ACTVT PAPI RYS 18 & 36 AND REIL RY 36- CTAF. • APCH/DEP SERVICE PROVIDED BY INDIANAPOLIS ARTCC ON FREQS 128.3/284.65 (EVANSVILLE RCAG) WHEN EVANSVILLE APCH CTL CLSD.